Redeem this limited time offer & save! There are various animals and insects that we associate with being pests due to their destructive nature or because they can carry disease. 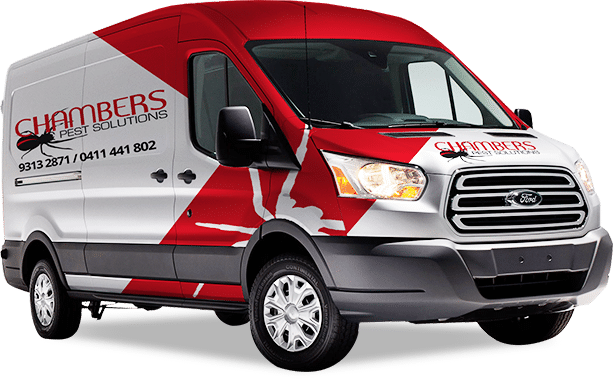 Chambers Pest Control in Perth uses integrated pest control Perth solutions where possible meaning we don’t just remove the pest but we also take measures such as regular pest inspections, barriers and pre-emptive baiting to ensure your home or business stays pest free. Our Pest Management Service offers the highest level of protection to the food, non-food industries, warehouses, hotels and residential premises etc. 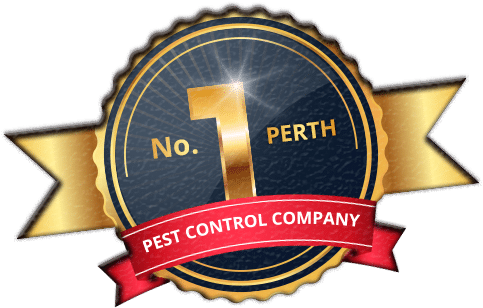 For decades we have been protecting the Residential and Commercial Services of people in Perth, WA from all kinds of pests control. 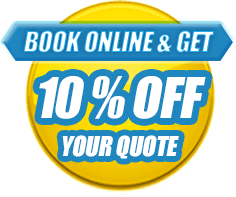 Our team of professionals are available to give you the best pest control services and advice which can quickly solve all your pest related issues. Our professional team will assist you within the hour! John and Chris recently helped me resolve a pest problem in my home. They were friendly and professional and I am more than happy to recommend them. Thanks guys, you provided reassurance and peace of mind! Really delighted and pleased by the work and Flexibility with Chambers Pest Solution. Couldn’t have asked for anything better considering how affordable and considerate they were to alter to our needs. Will recommend to all my family and friends for sure. Many Thanks Again!